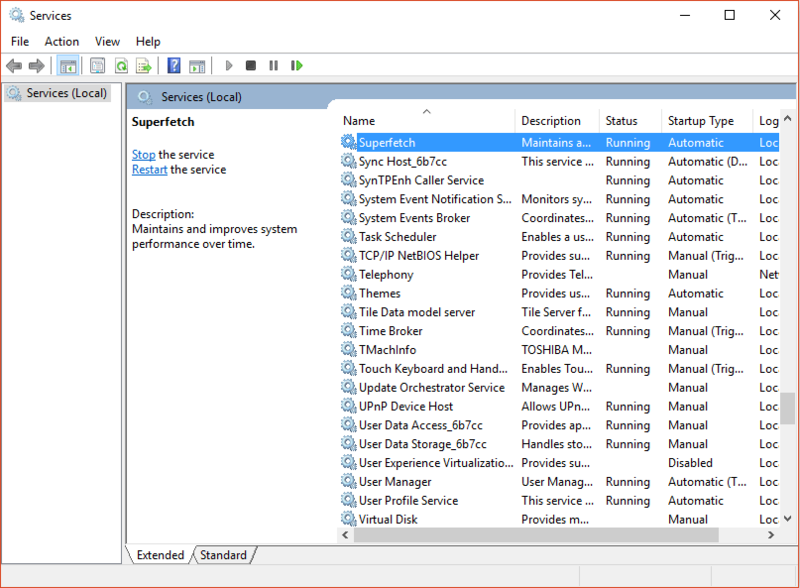 Have you face ever High Disk usage by service host superfetch on your pc? 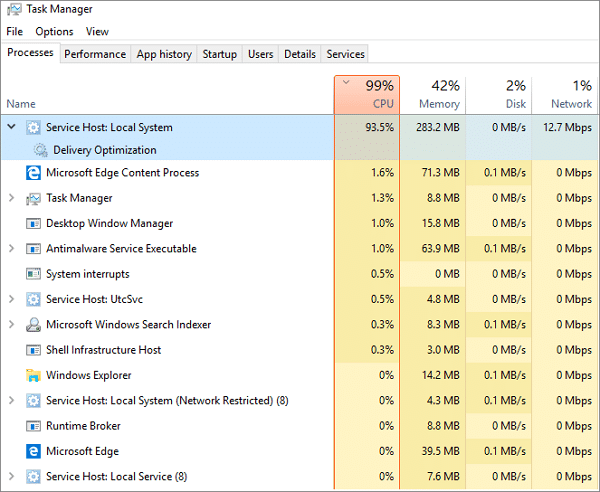 your pc hanged because usage goes nearly to 100%.pc can’t handle this situation and makes all the process slow. do want to learn about how to deal with service host superfetch high disk. what will change after disable it? 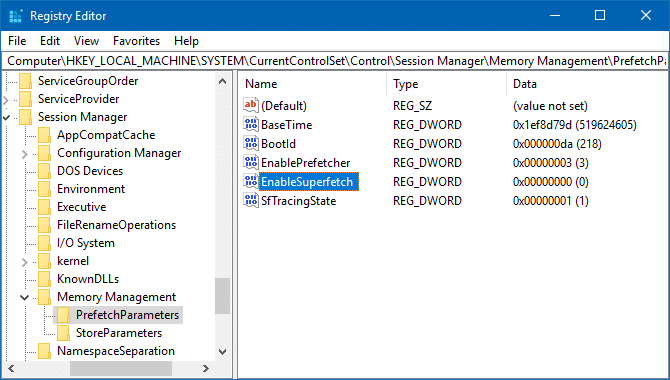 Superfecth is part of Windows OS that allows to manages RAM(random access memory). so that app work more smoothly. superfetch always runs in the background. It is a preloading memory manager.it only uses unused memory.it helps to third-party app and windows components to quickly respond to the common task. superfetch helps to optimize the system. Superfetch store and read data for the app directly from RAM instead of a hard drive. it same as cache manager.superfetch store all common files from RAM. it helps to boot faster for an app. Why service host superfetch high disk? Service host Superfetch high disk causes the system doesn’t have the latest hardware. sometimes Superfetch makes your pc slow when your hardware is weak and preloading too. the Other Reason when the superfetch load bunch of apps before windows loads all the necessary apps and components. service host superfetch high disk does not always make your pc slow down. it helps to speed up some common apps. when you have always trouble with service host superfetch then you may learn about to disable it. by disabling superfetch doesn’t much more effective to the system. but some apps take more time to load. we don’t recommend disabling SuperFetch. it create potential issues mentioned above. you should keep enable it to improve performance. 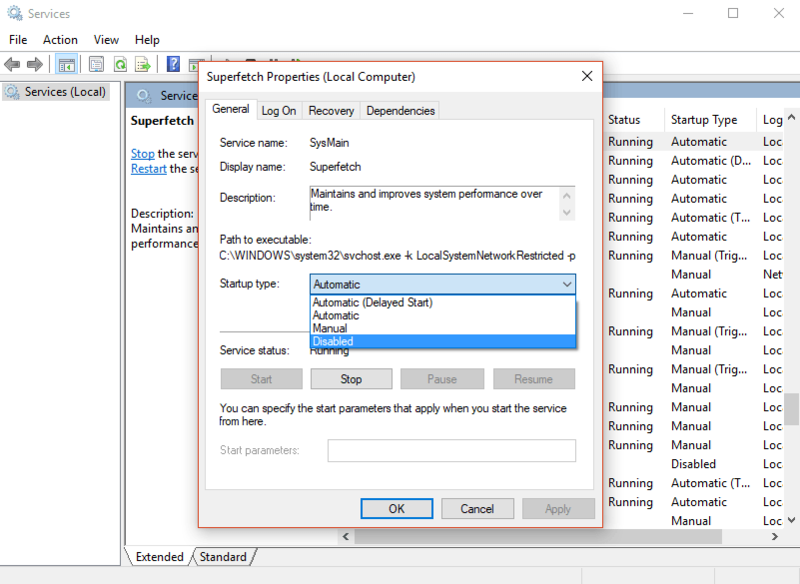 you can disable superfetch by following all method explained below. read all the step carefully. Press “Windows + R” Button on your keyboard to open Run Box. The Service app recommended this method but it doesn’t work always for some reason. before starting this process please backup Registry. In the case when something gonna wrong. 5. Open up the “Enabled Superfetch” by double-clicking it. 7. Change its value to 0 to disable SuperFetch and click Ok. close the registry editor. I hope you got your answer about disable service host superfetch high disk. If you don’t notice any improvements, turn it back on. still facing issue then please let me know i will try to find a solution for your problem.